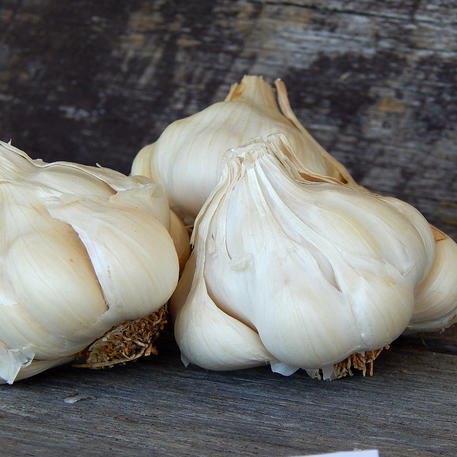 Garlic, How to Grow It is a facilitated, comprehensive, pragmatic online short course that tells you how to grow garlic in Australia's suitable climate areas. 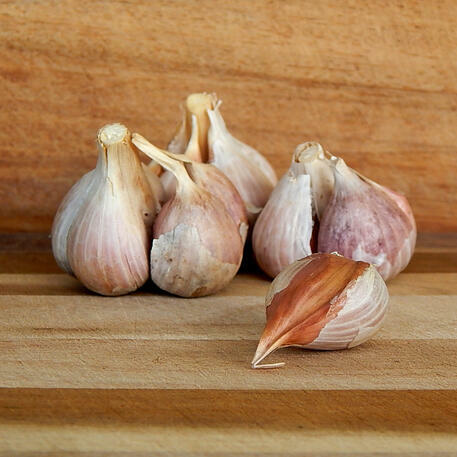 The course uses text, images, video and interaction with an expert grower to help you learn to grow garlic successfully and apply what you learn to your own growing conditions. 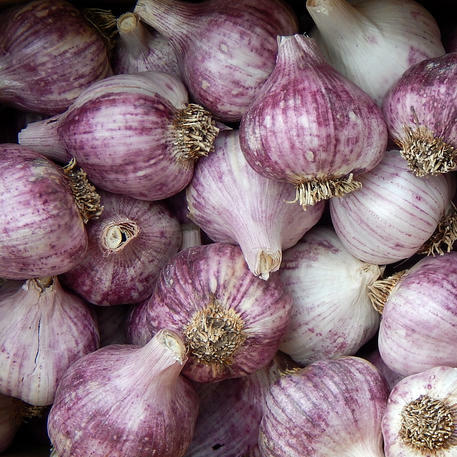 You start with the "garlic basics" so that you understand plant anatomy, growing needs and the varieties available and suitable to a number of climate areas where garlic is grown. You then learn all you will need to help you systematically prepare to grow, plant, harvest and cure your crop. It's a cradle to grave kind of course that should get you started as a grower regardless of whether you are growing a few plants or a thousand. 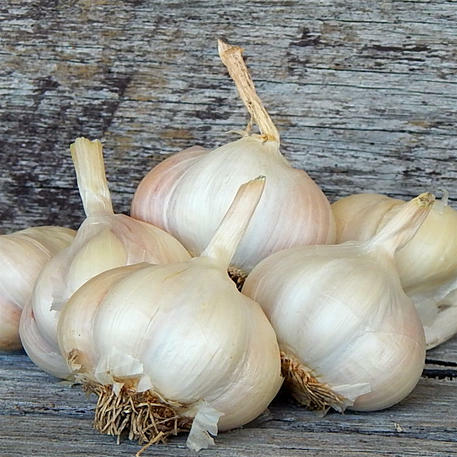 Garlic Basics: Understanding the garlic plant and Australian classifications of garlic groups and varieties, learning about garlic plant structure, characteristics and growing preferences. suppressing and managing weeds, maximising plant growth and bulb development, dealing with common pests and diseases, fertilizing and watering your crop. Harvest and Curing of your crop: Deciding when the crop is ready for harvest, harvesting techniques and approaches, crop preparation for drying and curing. The course is delivered via CANVAS, an online learning environment, and offers a sophisticated, interactive online learning experience where you can pose questions, interact easily with your course facilitator and fellow growers to ask questions, join discussions and actively seek information and feedback as you learn. You can enroll at any time. It won't matter whether you are growing for yourself, your family or for the local farmers market, Bronwyn Richards and Helen Lynch of Wynlen House, conveners of the Braidwood Garlic Growers Group and long term garlic growers, are your facilitators and will be online with you while you learn. 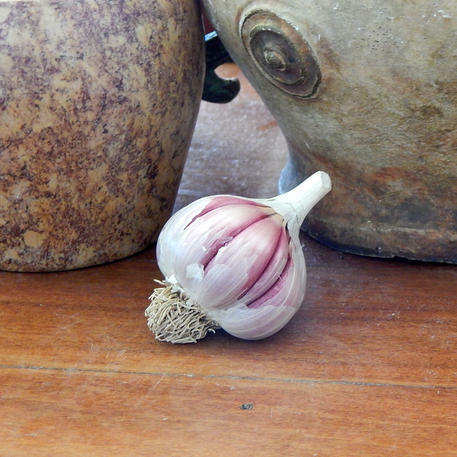 Please be aware that garlic is not suitable for growing in equatorial or tropical climates. NOTE: This course is offered through Wynlen House - a small enterprise based in Braidwood, NSW. They follow the age-old tradition of organic food production and growing food to be consumed locally. After numerous requests from customers about how they too could successfully grow their own food using this age-old tradition they developed training programs (both workshops & online courses). 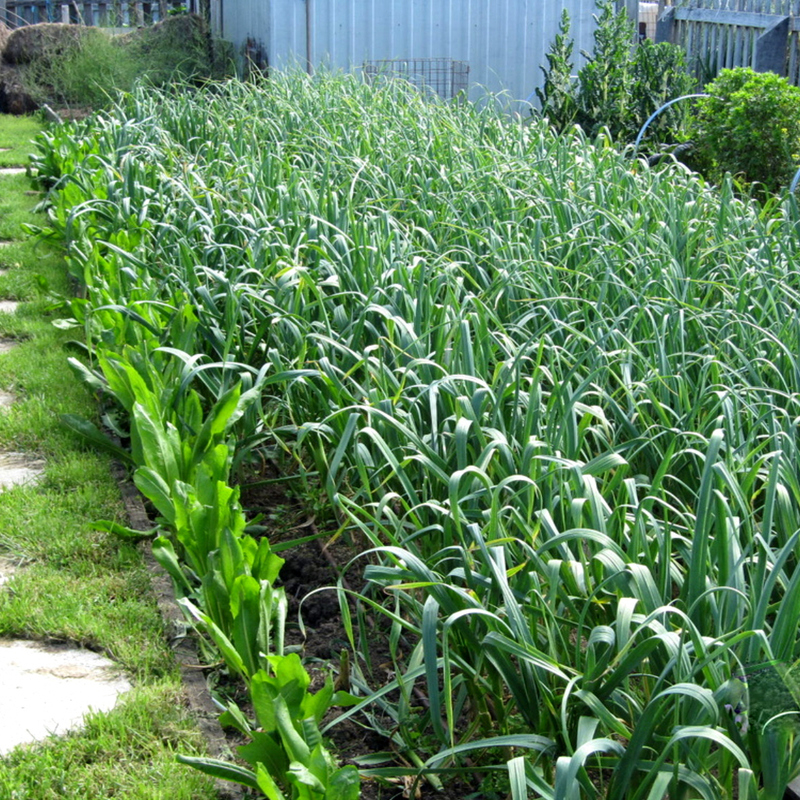 'Garlic: How to Grow It' is one of them. 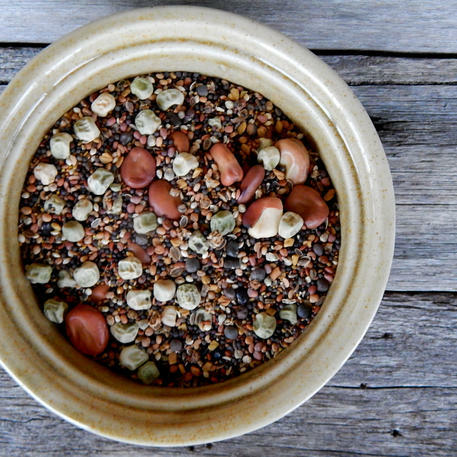 This online course would ideally be suitable for small non-commercial to backyard growers ie. 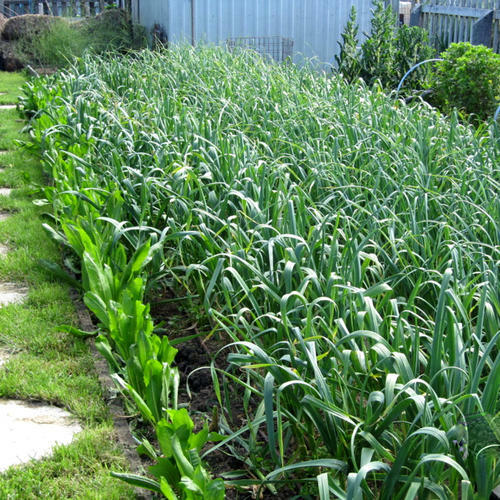 backyard garden size to those with a growing area from 500sq metres - up to 1000 sq metres and above. For more information, or to sign up for the course CLICK HERE. This link will take you to the Wylen House website where you are able to sign up for the course direct with the provider.